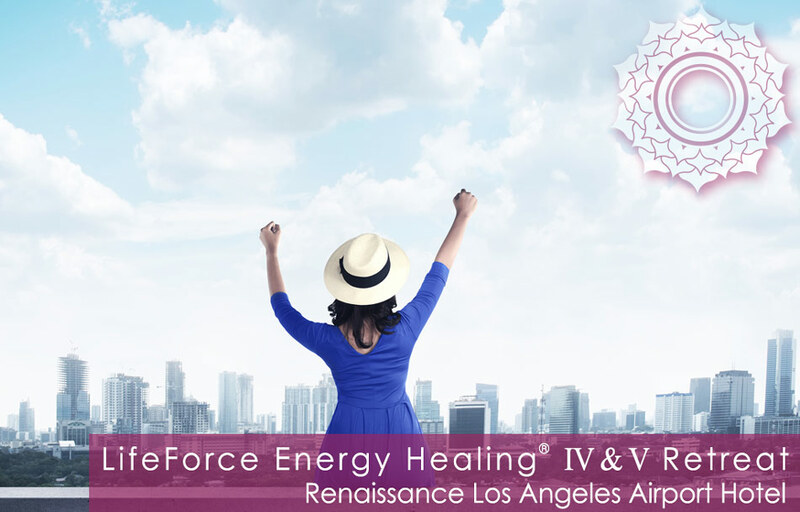 LifeForce Energy Healing® IV & V Retreat at the Renaissance Los Angeles Airport Hotel. Ask yourself… What could the world become if more of us were to awaken to the truth of LifeForce Energy Healing®? All of your training, all of your experiences have led you to this moment. You are blessed with amazing healing gifts and it’s now time for you to step up and share those gifts with your friends, family, clients and even the world. Deborah King wants to help you reach higher levels and master your most natural gifts to heal yourself and others. *Sorry no day students are allowed on property at this event. All attendees must stay at the Renaissance Los Angeles Airport Hotel in order to attend.